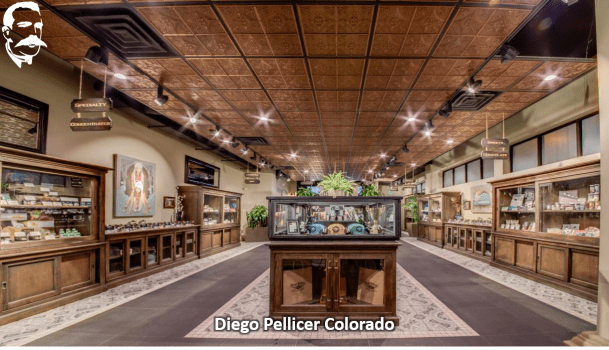 DENVER, Jan. 23, 2018 /PRNewswire/ — The month of December proved to be a record-setting month for Diego Pellicer – Colorado since opening in February 2017. Sales were up more than 25% over the previous month and more than 130% over June. 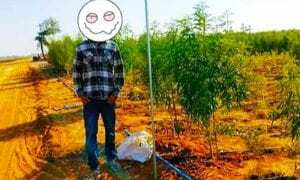 Even though Diego Pellicer Worldwide, Inc., doesn’t directly profit from the sale of marijuana, the success of its branded tenant reinforces the business model and demonstrates a proven formula for marijuana retail and branding success.